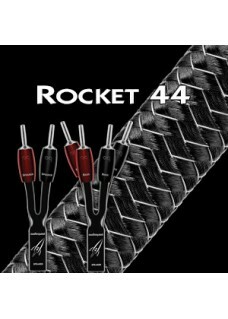 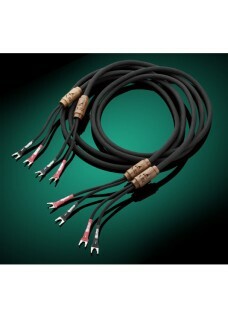 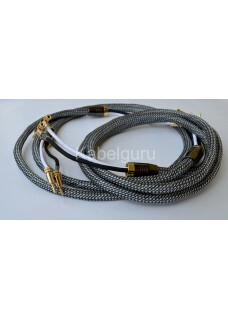 Each pair of X32™ speaker cables is comprised of 32 solid silver conductor strand..
Kabelguru Reptilian ručně pletený reproduktorový kabel. 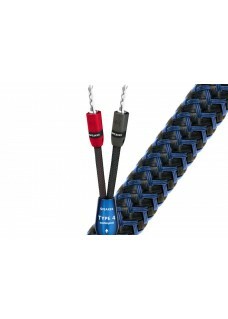 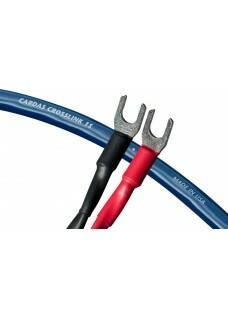 Každý vodič m&aa..
Nordost Blue Heaven Speaker cable K poslechu! 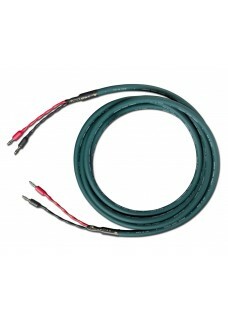 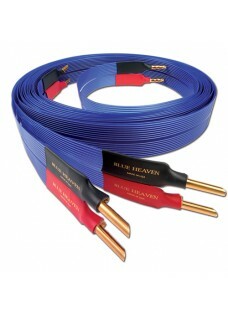 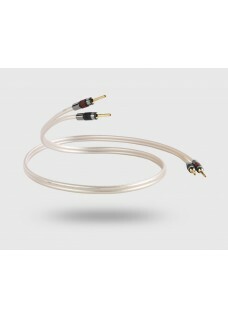 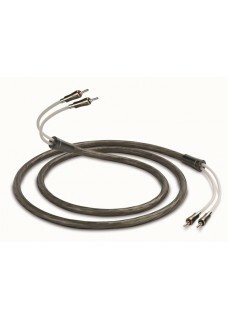 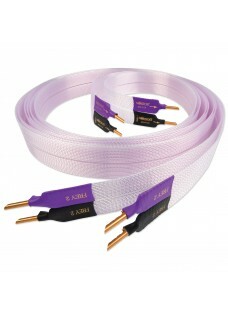 Nordost Blue Heaven Speaker Cable Reproduktorový kabel Blue Heaven, Leif série ..